“We called it the beard, so that it would look like this individual was with Marla and not Donald,” recalled Jack O’Donnell, who was the president and COO of Trump Plaza Casino at the time. On one particular occasion, Lapidus recalled that Trump sent a limo for him and Maples. “I picked her up and we went out to dinner,” Lapidus said. “I love the fact that when we went into the restaurant, all the women looked at her like they would want to chop her up into little pieces and have all the pieces burned,” the architect recalled. “And we had a great dinner,” he continued. Afterward, he and Trump played a game of limo swap in order for Maples to discreetly meet up with her real date for the evening. In their sit-downs for the series, both Lapidus and O’Donnell spoke highly of Maples, who eventually became the president’s second wife. “I really like Marla. She was absolutely charming. Very low-key, sweet little Georgia girl,” said Lapidus. “And she smiled. It was very rare to see a smile from Ivana. Ivana was a tough woman. 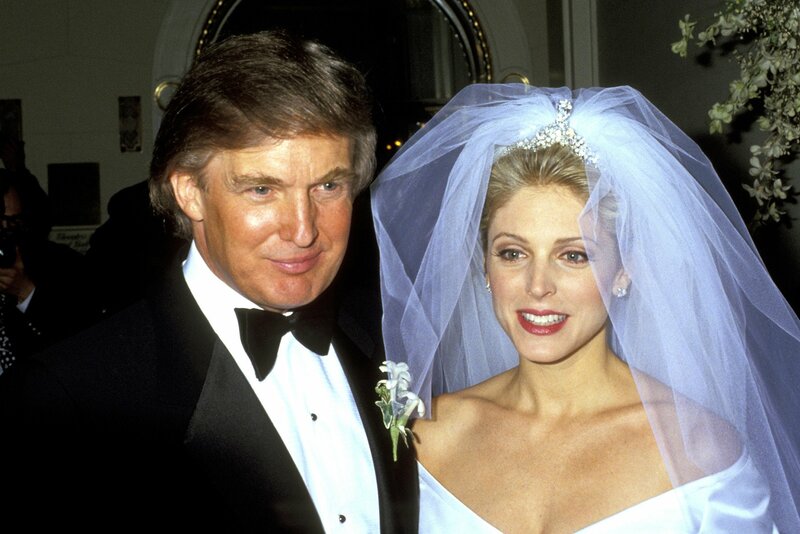 And there was nothing tough about Marla Maples,” O’Donnell said. The six-hour-long series suggests that the president gave Ivana Trump a promotion in order to get her out of Atlantic City. She had been in charge of Trump Castle, but in May 1988 was moved to the Plaza Hotel in New York. “The greatest toy that I could give Ivana would be to put her at the Plaza Hotel,” Trump says in footage from that time. “Oh there’s no question that it was a secret, but it wasn’t a very well kept secret in Atlantic City,” O’Donnell said of Trump’s affair with Maples. “Let’s face it, when the room service guy goes up to deliver dinner for the two and Donald Trump is one of the people, the secret doesn’t last long,” he added, laughing.